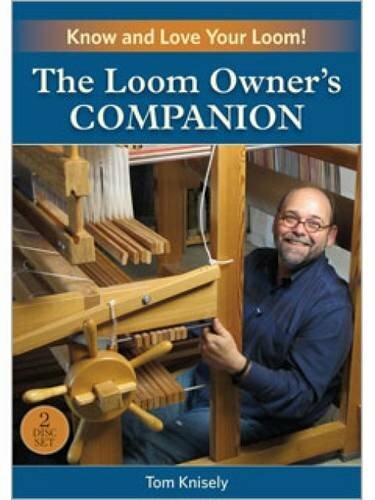 The Loom Owner's Companion: Know and Love Your Loom! Product prices and availability are accurate as of 2019-04-21 17:32:11 CDT and are subject to change. Any price and availability information displayed on http://www.amazon.com/ at the time of purchase will apply to the purchase of this product. Tom Knisely gives an overview of different floor loom types, how they function, and how to keep them in best working condition, plus tips for warping and weaving with different loom types.